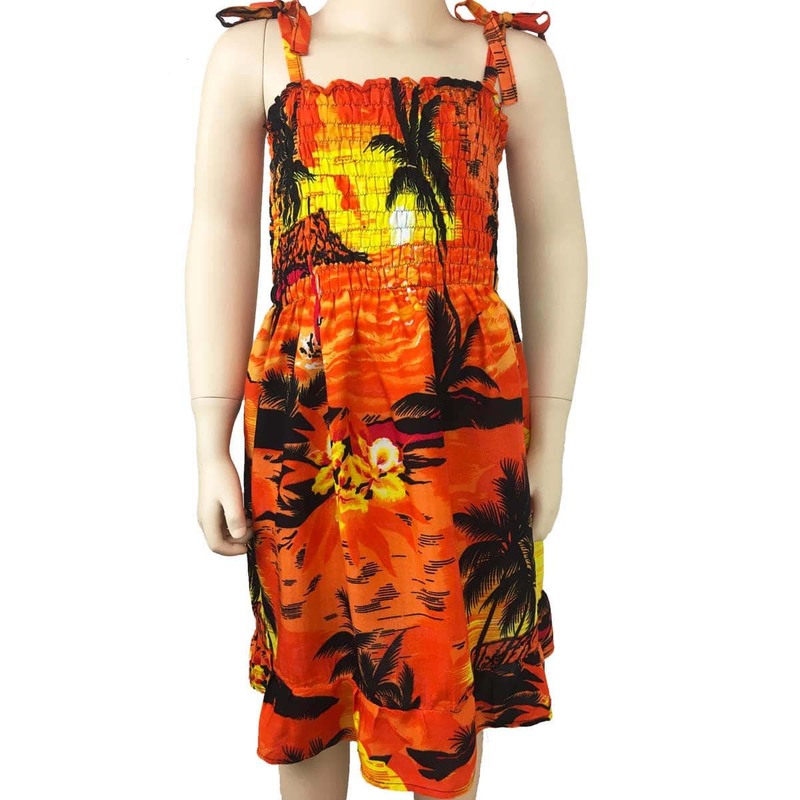 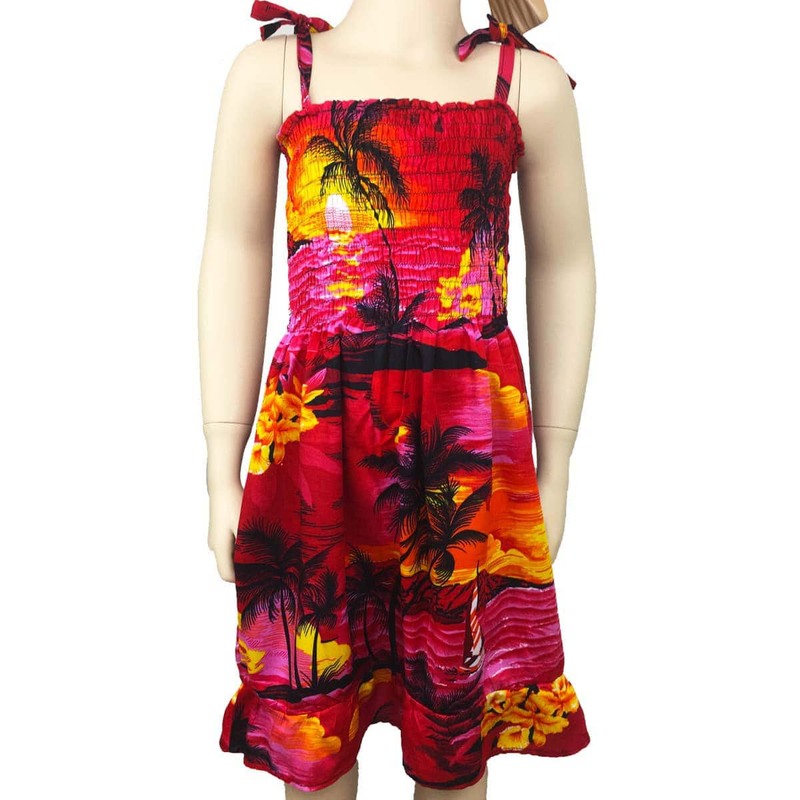 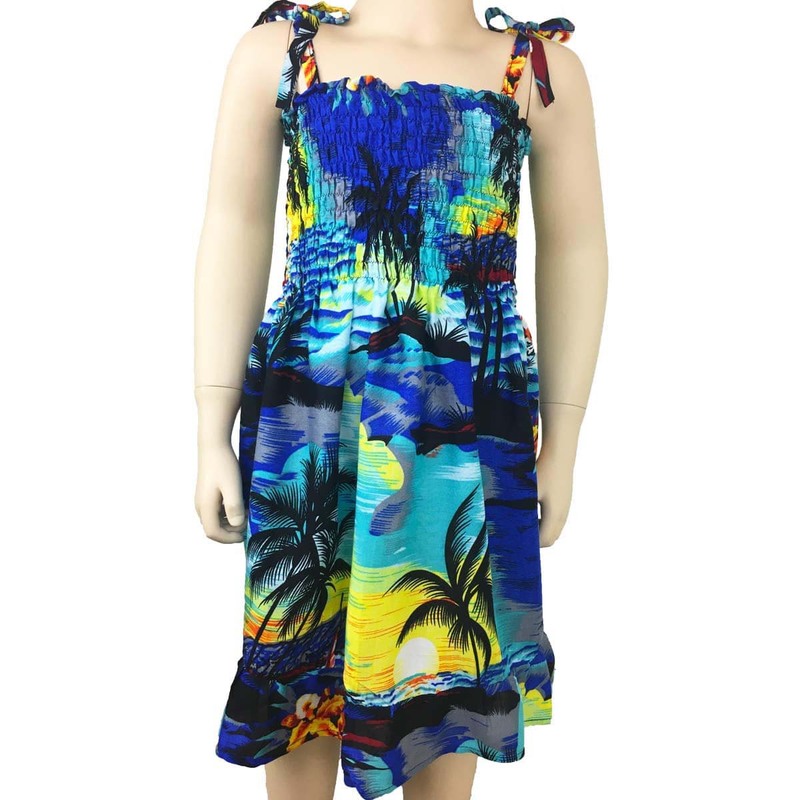 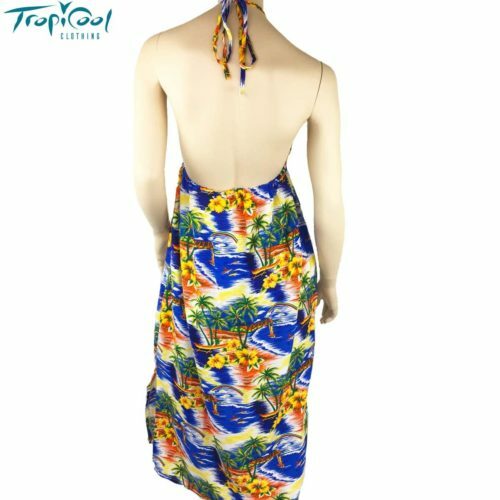 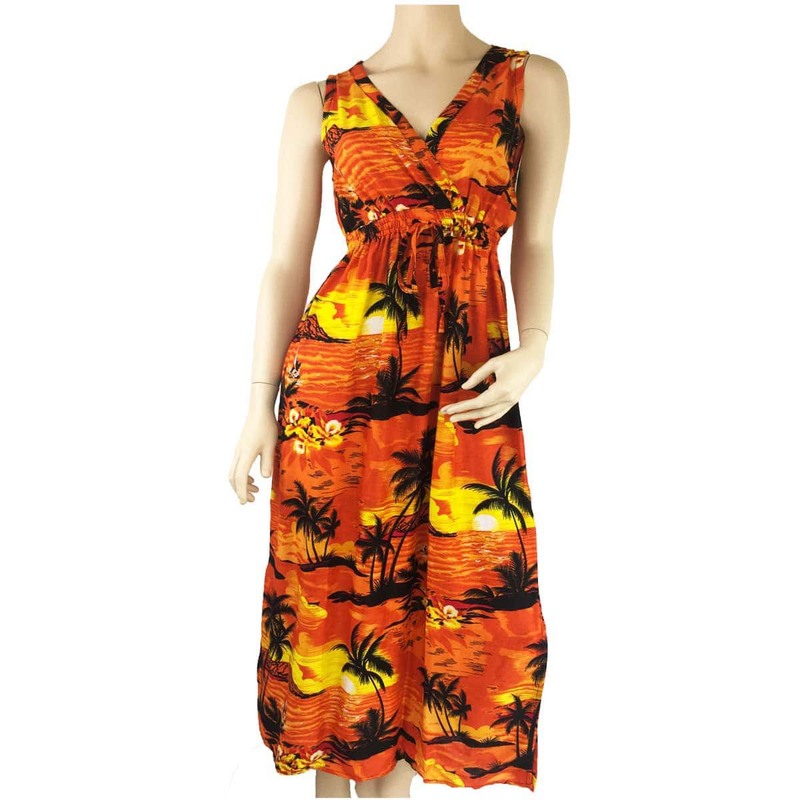 Pretty hawaiian dress suitable for any occasion. 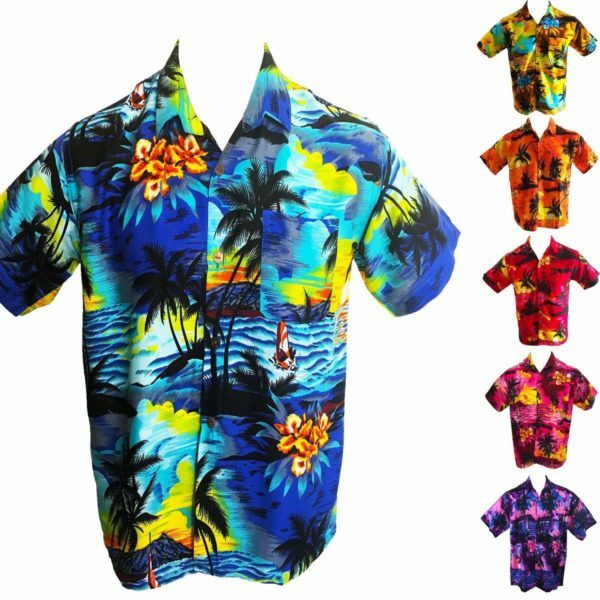 Beach, party, casual or cruise! 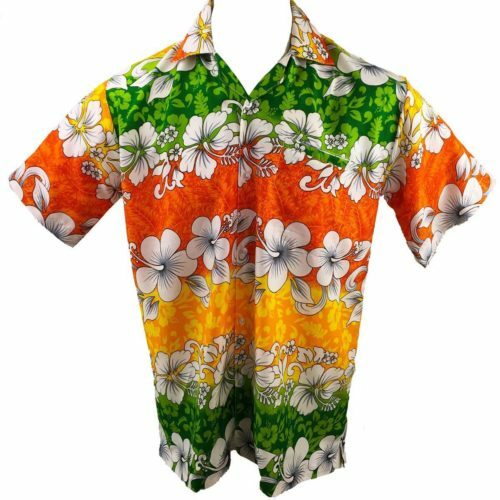 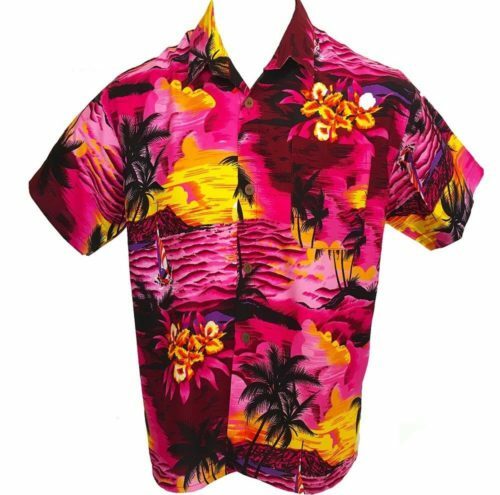 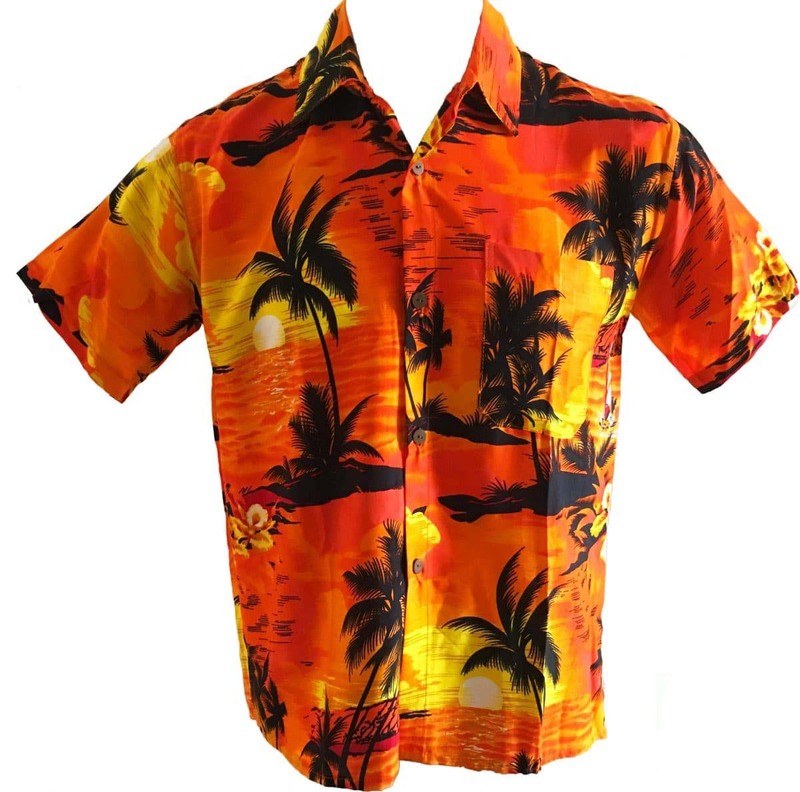 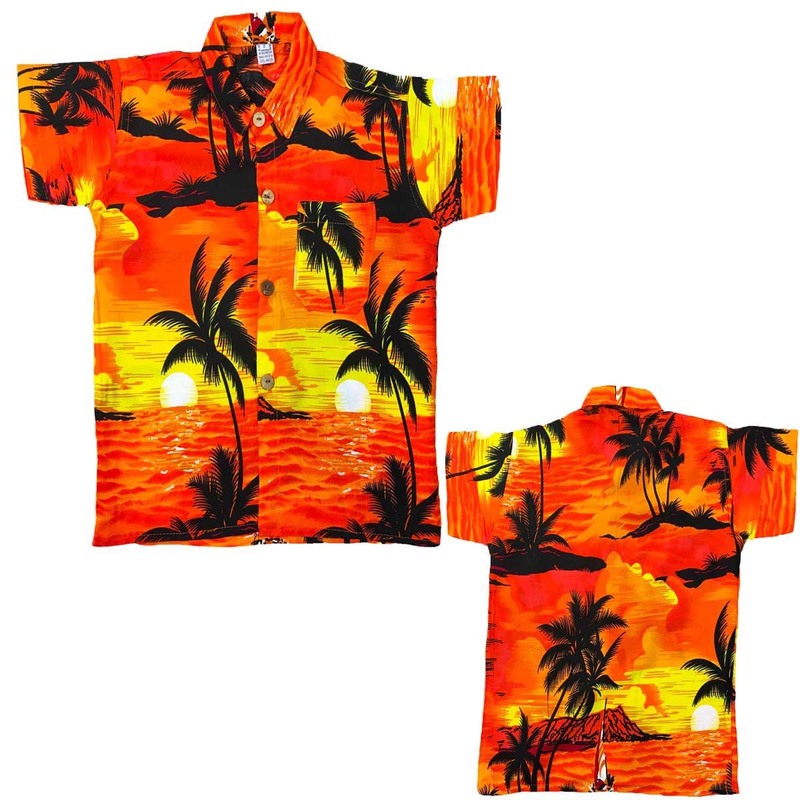 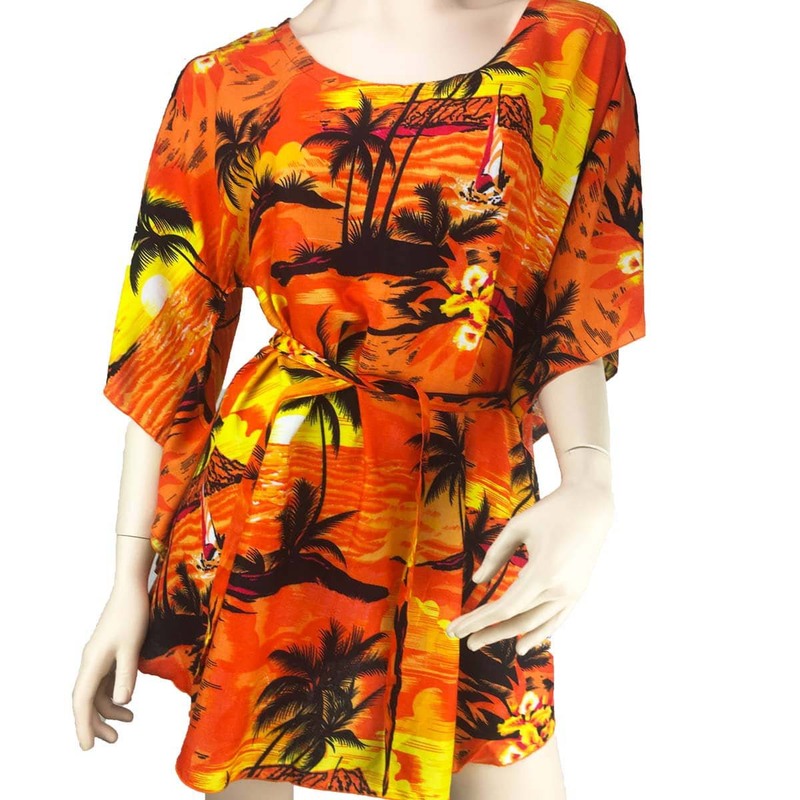 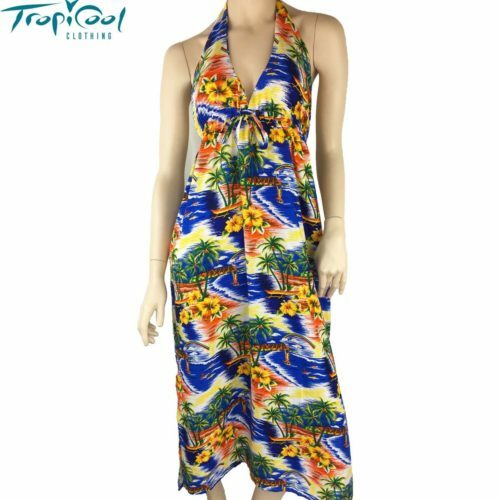 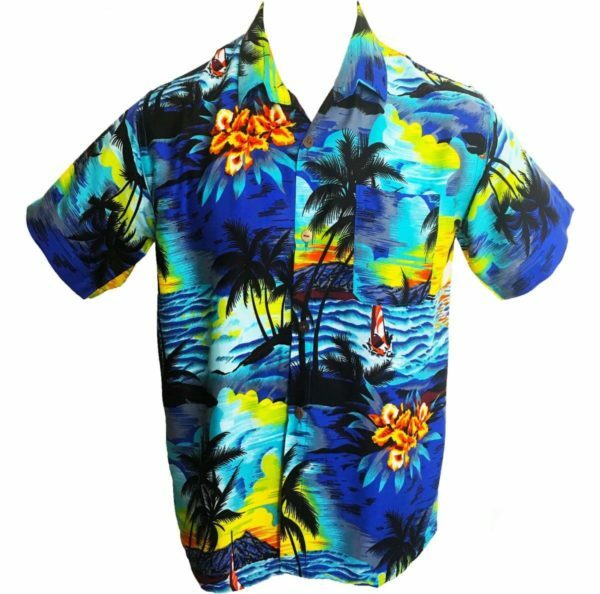 See our range of matching ladies dresses, ponchos, boys and mens hawaiian shirts.